Happy! Fun! It's a ball. 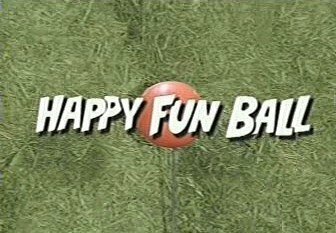 This ball fun. Makes very happy me.